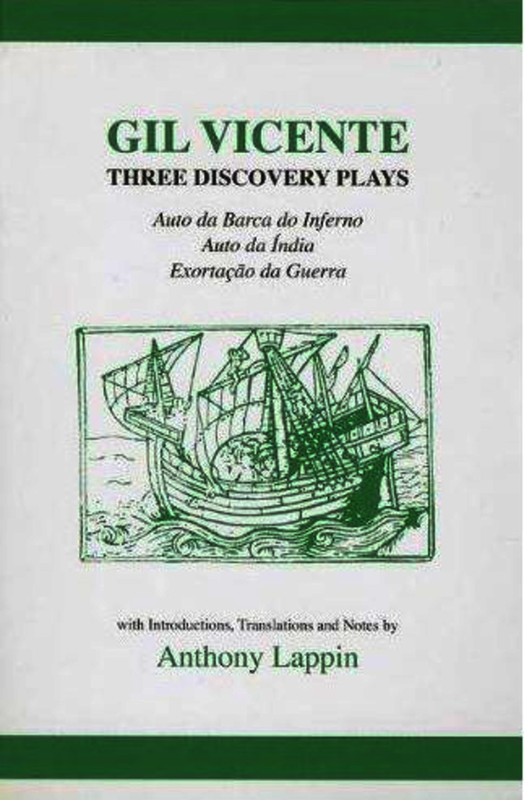 The three plays edited and translated in this volume are strongly linked to what we now think of as the Portuguese Discoveries. All three are fundamentally concerned with the expansion of Portugal in Africa and India through either crusade or commerce. In the introductions to the plays, the playwright's social role as a court dramatist is emphasized and his dramatic productions are set firmly within the political concerns of his time. Careful consideration is given to the involvement of both Gil Vicente and the Inquisition in the later emendation of the play's texts.